I won't be here tonight, but anyway, hope you're gonna enjoy the show! Now is this the set that is playing right now? I am confused. If so, this is really cool. 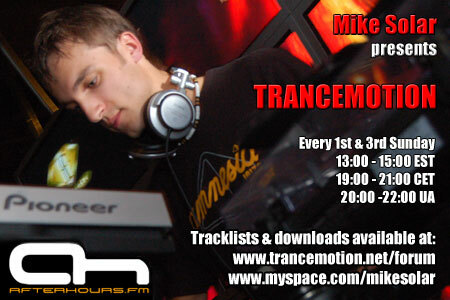 Thanks - have just been to trancemotion.net/forum to find the track listing, but I think it's written in Russian or Ukrainian and I can't understand it :-( Do the track listings ever get posted here? lollol Sypher - yes it's true.